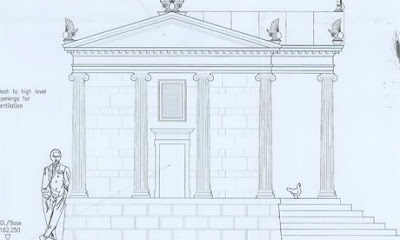 This Palladian eggs-travangance is the proposed 130,000 UK Pound new home of City of London tycoon Crispin Odey's chickens, at his country estate. Commentators are calling it a fowl waste of money. 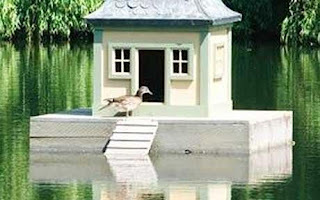 Although at only 1,645 UK Pounds, this seems like rather a bargain, and of course, I'm sure Sir Peter was able to worker harder for his constituents knowing that his ducks were safe from predators.